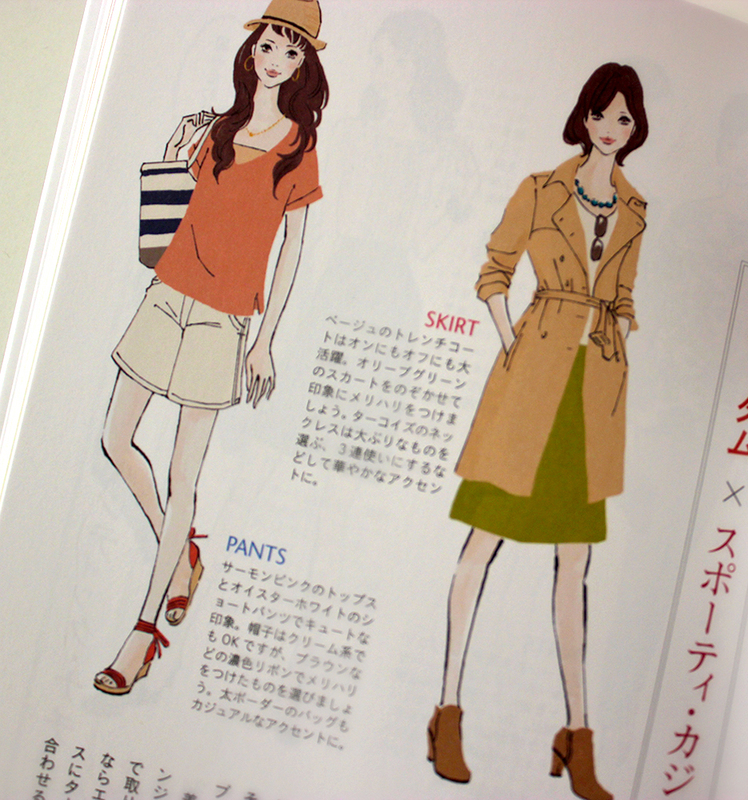 Book (Fashion Illustration) ／ Publisher : SHUFUNOTOMO Co.,Ltd. Movie（Train Channel） ／ Client : JR East Retail Net Co.,Ltd. Greeting Cards ／ Client : Japan Post Co.,Ltd. 東京ソラマチのソフトクリーム専門店「東毛酪農 63℃」にて、750円（税込）以上お買い上げのお客様に「和風美人しりーずステッカー（by SHIBUYA GIRLS POP）」をプレゼント! Stickers ／ Client : Sony Digital Entertainment Services Inc.
Exctracurricular Class ／ Client : Osaka Communication Arts. Book ／ Publisher : GENTOSHA INC.